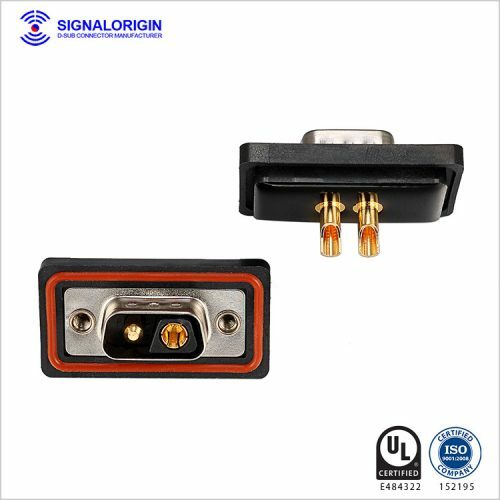 We offer the IP67 Combination D-SUB Connectors, Coaxial RF D-Sub Connectors For Sale. 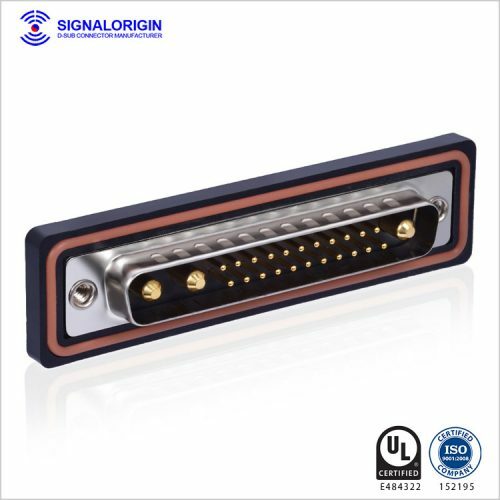 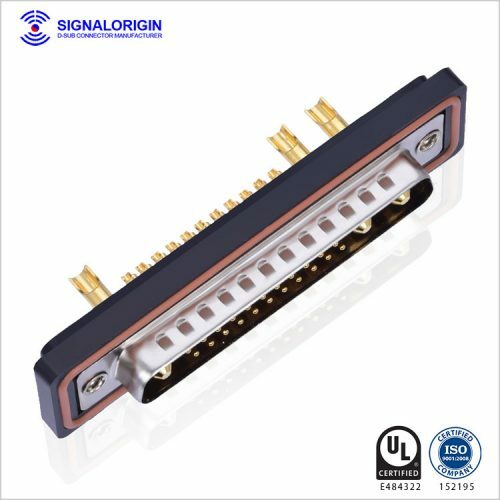 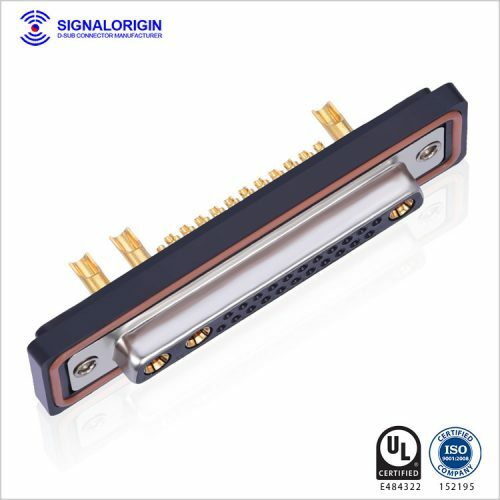 Signal Origin is the best D Sub Manufacturer in China. 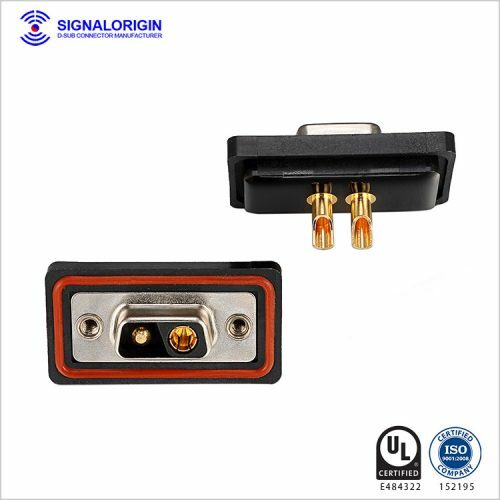 Check this page for more detail information.